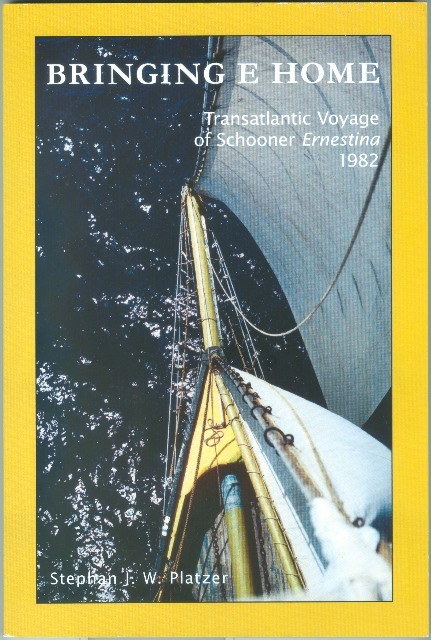 Stephan Platzer’s journal of the repatriation voyage in 1982. If you want to make a donation by check the donation is $23 which includes mailing expenses. Please CONTACT US. for instructions. If you want to order online with a credit card or PayPal the donation is $23 which includes mailing expenses. Please visit PayPal and enter $23 in the “donation amount” box. Log in if you have a PayPal account OR to use your credit card, click “continue” next the the credit card icons. Fill in your information and indicate Bringing E Home and the mailing instructions by clicking “add special instructions to the seller” and we’ll send you your book. Follow this link to our PayPal account. and click the “Donate” button. This entry was posted in Fundraising Committee. Bookmark the permalink.